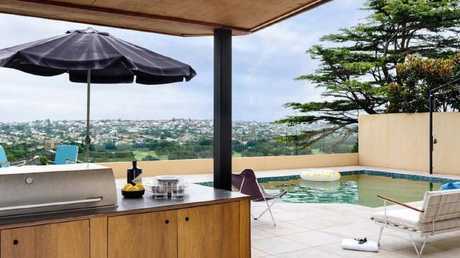 IN 2010, Sydney husband-and-wife duo Mina and Scott O'Neill bought their first investment property. 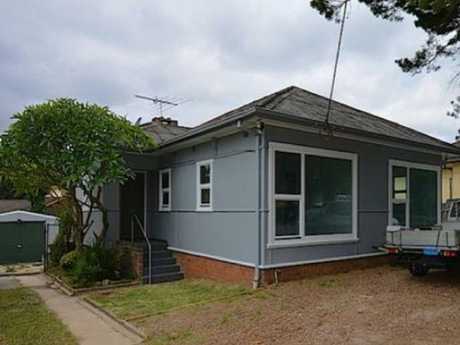 They had worked hard for years to scrape together a deposit of $60,000, and were excited to snap up a large house with a granny flat in Sydney's Sutherland Shire for $480,000. The house delivered a healthy rental return of $670 per week, a return that has grown to $1050 per week today. After two more years of saving, the couple bought a unit in Maroubra in Sydney in 2012, where they lived for a year. They then decided to add to their portfolio by purchasing four units on the one title in Port Macquarie for around $425,000. The units were rented for a whopping $800 each per week, and the O'Neill's investment property journey was well and truly underway. Today, they have a staggering 28 properties in their portfolio - worth a total of $17.3 million, with a loan-to-value ratio of approximately 60 per cent. 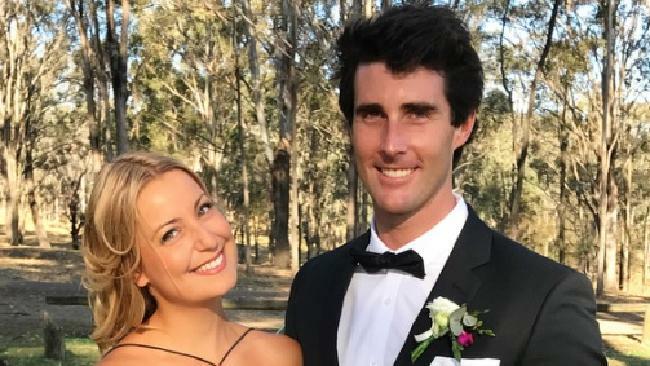 They were earning so much on rent - around $190,000 a year - that Mr O'Neill, a former engineer, and Mrs O'Neill, a former marketer, both quit their jobs about four years ago. Mr O'Neill, 31, and his wife, 29, are now full-time property investors who spend at least three months a year travelling. They've also started their own residential and commercial buyer's agency, Rethink Investing - which came about "by accident". "We were sitting around not doing much, and people were asking us how we had quit our jobs," Mrs O'Neill said. "People started coming to us, so the business was completely accidental. We weren't looking to do this, it just grew organically to the point where now we are very busy." The couple said the key to their success was their decision to diversify and look for properties with opportunities to add further value. 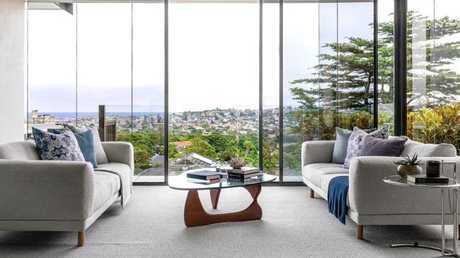 Aside from their first two Sydney purchases, the couple have invested elsewhere across Australia, including in Brisbane, the Gold Coast, Newcastle and Perth. They own a combination of residential and commercial properties, but have avoided buying units. "We don't buy apartments - I'm a big believer in buying properties with land rather than units, because they're basically just a couple of pallets and bricks in the sky," Mr O'Neill said. "We've looked at houses where we can subdivide, renovate and add value - we've done a lot of renovations." One example of how the O'Neills have added value to property was by buying one strata title with five units all on the one title. They then went through a council application to separate them, which gave the pair the option of selling each unit individually if required - a decision which almost doubled the value of the properties. 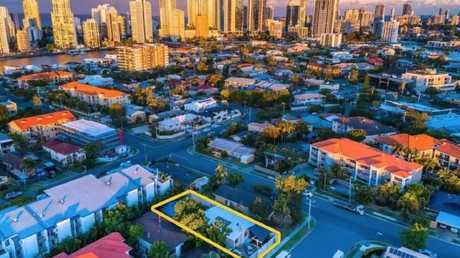 They have also consciously avoided buying too many properties in the "overpriced" Sydney market, as cheaper properties in other areas led to greater cash flow. 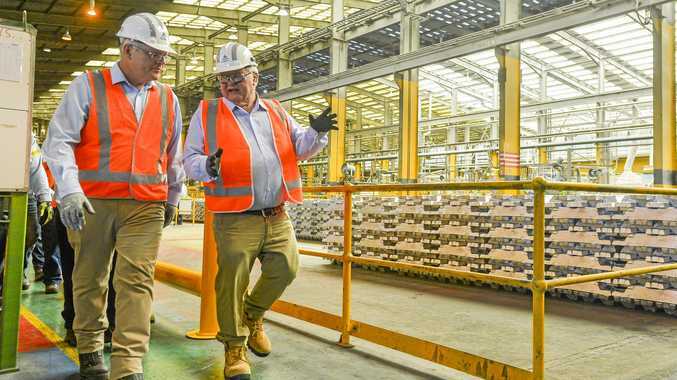 "There was a difference in how we invested compared with other people I know - if we bought a third property in Sydney, it would still be a good choice but it wouldn't bring in cash flow - and without cash flow, we couldn't have retired," Mr O'Neill said. "We were always focused on cash flow because without it, we'd be working indefinitely. It was the only way to generate income enough to get out of the workforce. "We are big believers in Sydney being overpriced. 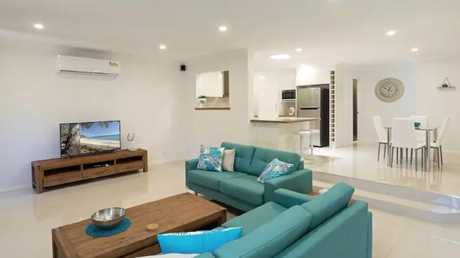 You can buy a house 35 minutes away from the Brisbane CBD for $325,000. The same in Sydney would be $1.5 million. We chase the value." They have also invested heavily in commercial properties, as the rental yields were "many times greater" than residential properties. 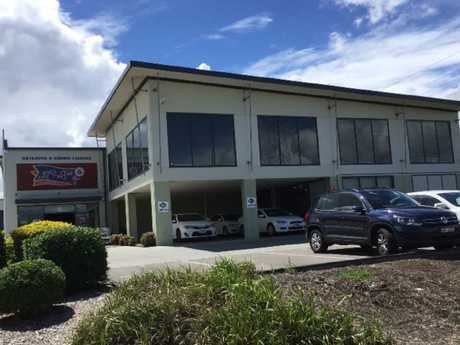 "We have three commercial properties in Perth including a convenience store and a medical centre, and they are recession-proof - a medical centre isn't going to go out of business," Mrs O'Neill said. The O'Neills initially opted for interest-only loans but as their portfolio has matured, they have switched the majority of their properties to principle and interest loans. They said they had planned ahead for possible interest rate rises. "Our portfolio is still positively geared so even if interest rates rise we're not worried - we plan for the worst-case scenarios in everything we invest in," Mr O'Neill said. "If the market did go quiet for five years, we could sit on the properties and collect the rent during that time." The couple said they spent "a lot of time" researching market trends and that they only bought properties when the market was flat and affordable. They have also invested in shares, although Mr O'Neill said he preferred the "stability" of property. "I don't particularly like the volatility of shares - it keeps you up at night worrying if your shares will drop 10 per cent, but that doesn't happen with property," he said. The pair have just purchased their "dream family home" in Sydney's eastern suburbs, something Mrs O'Neill said had been her goal all along. The five-bedroom brick house, located on a 600 square metre block with a swimming pool and views, also has a granny flat that the couple will rent out separately to repay the loan faster. They are renting a flat in Bondi at the moment, but will move into their new home as soon as their lease ends. "It was quite expensive and we got the deposit by selling two properties and saving on the side," Mrs O'Neill said. "You can get to your 'end game house' through investing - what we've done was just take a side route to it. "We were rentvestors first because rent is cheaper in Sydney than a mortgage, and all our investments grew in value. We would never have been able to afford it otherwise." The couple said they started investing with clear goals in mind - for Mrs O'Neill, it was to purchase her dream home and have the option to leave the workforce to spend time with family, while for her husband it was having the freedom to indulge in his passion for travel. Their best piece of advice was to diversify and to treat property like a business. "Don't be emotional. A lot of people get emotional when they invest in property, but you have to remember it is not necessarily your family home you are buying," Mrs O'Neill said.